Please contact the place of purchase. Your eyeglass provider will need to discuss your options and place the order. 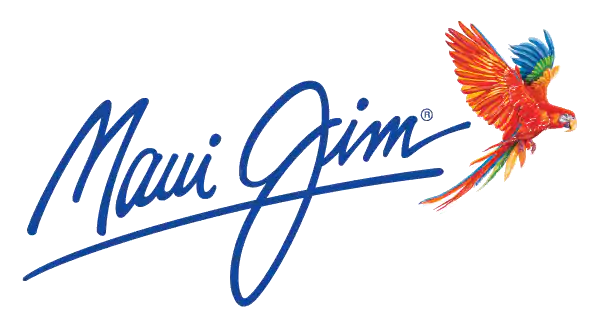 Maui Jim cannot accept prescription lens repairs or inquiries.